Joel + Alice were married at the Lancaster Museum of Art History (MOAH) – in my hometown! Alice was referred by a good family friend and when we met up I was happily surprised to see my old friend, Joel! I was so excited to catch up and meet his gorgeous fiancé – who I now know has a heart of pure gold. Love her! She started describing her vision to me and I was pretty much in love and so excited to be a part of it all! Ok, talk about a dreamy wedding! 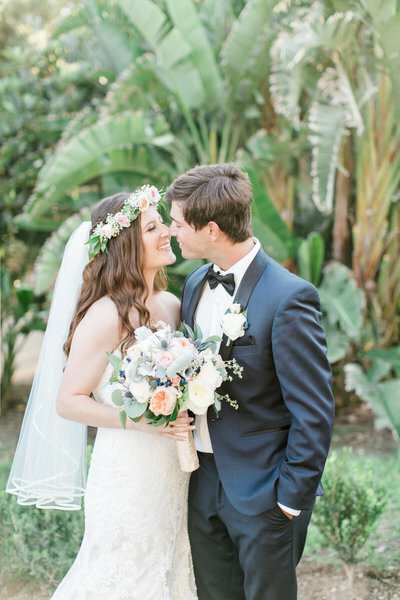 I can’t get enough of all the gorgeous flowers, the clean white walls, and most of all how crazy-in-love Joel + Alice are! Shooting close to home at MOAH was so amazing and intimate weddings are my absolute favorite. Such an incredible day! Congrats + thanks again for having me, Joel + Alice!